Our second edition of the implant campaign “We Bring Your Smile Back ” starts today and will last until 21 December 2017. As part of the free implant consultations you can get comprehensive information about implants and the implantology procedure. 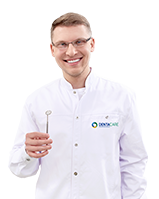 If you dream of a beautiful, full smile, but are unsure how to get it, our implant experts will answer all your questions. 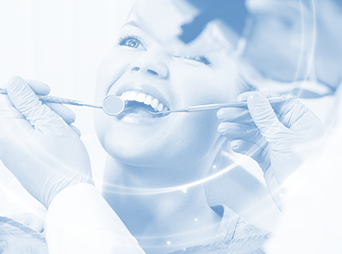 For those who decide to undergo the implantology procedure at Medicover Dentistry we have a special 15% discount.